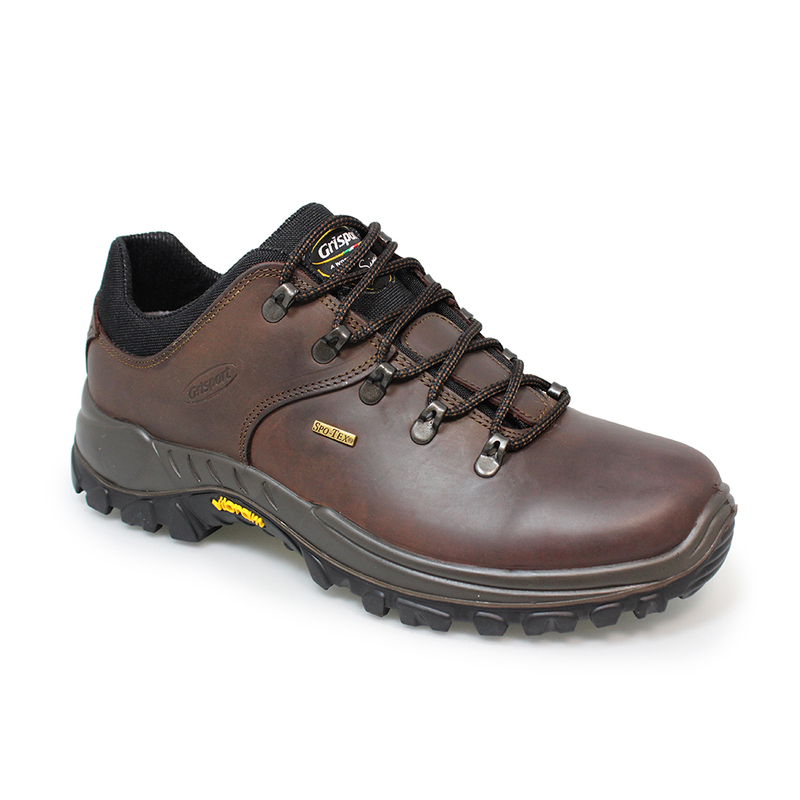 The Dartmoor walking shoe has been the best selling shoe in the Grisport range for over 10 years and is a huge favourite. 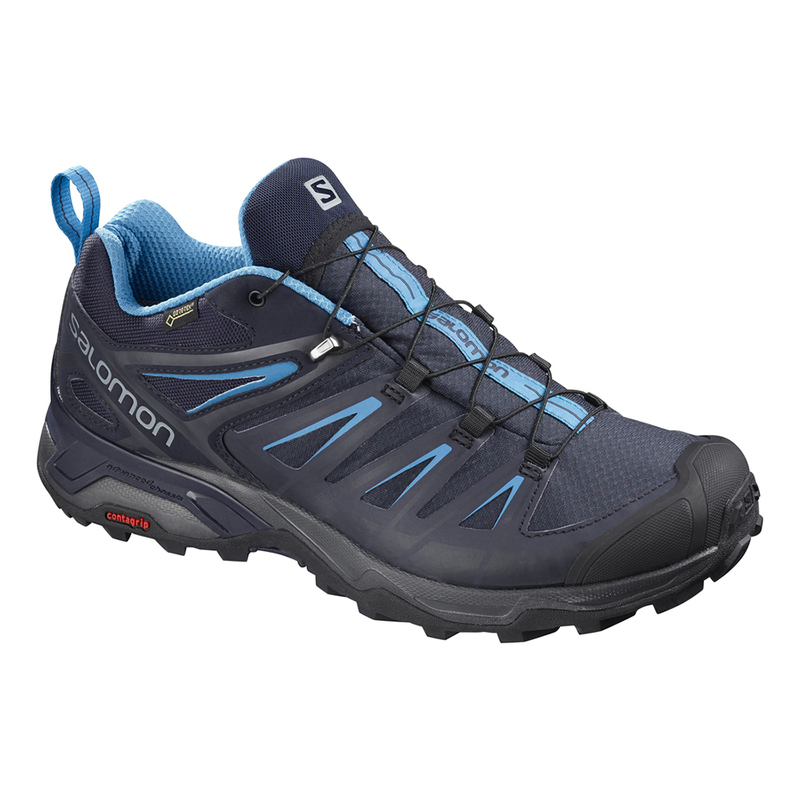 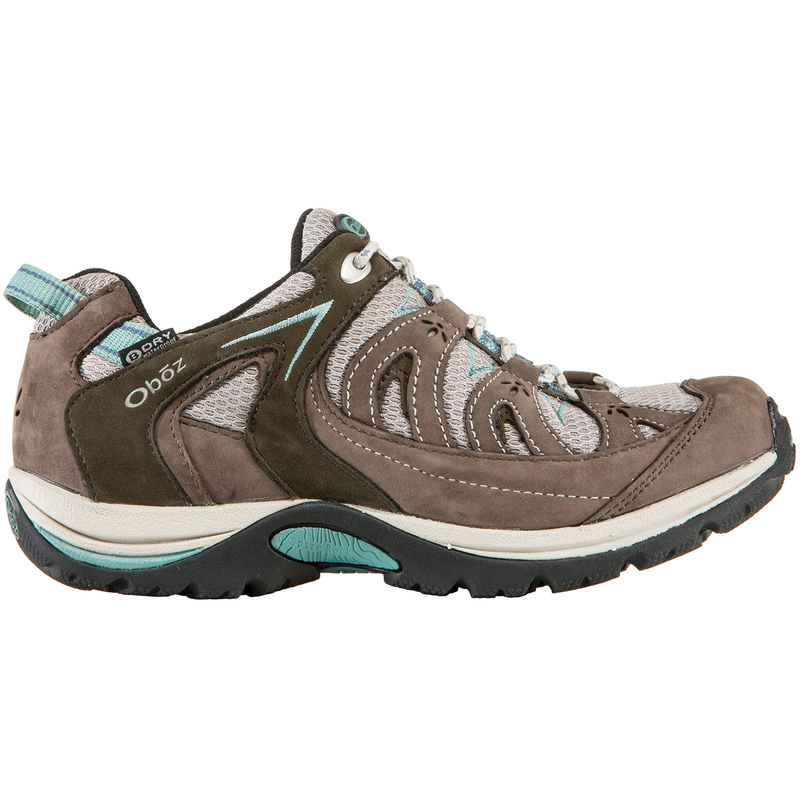 This shoe has also won the coveted ‘Best Value for Money Award’ for a walking shoe by the consumer bible ‘Which?’ magazine. 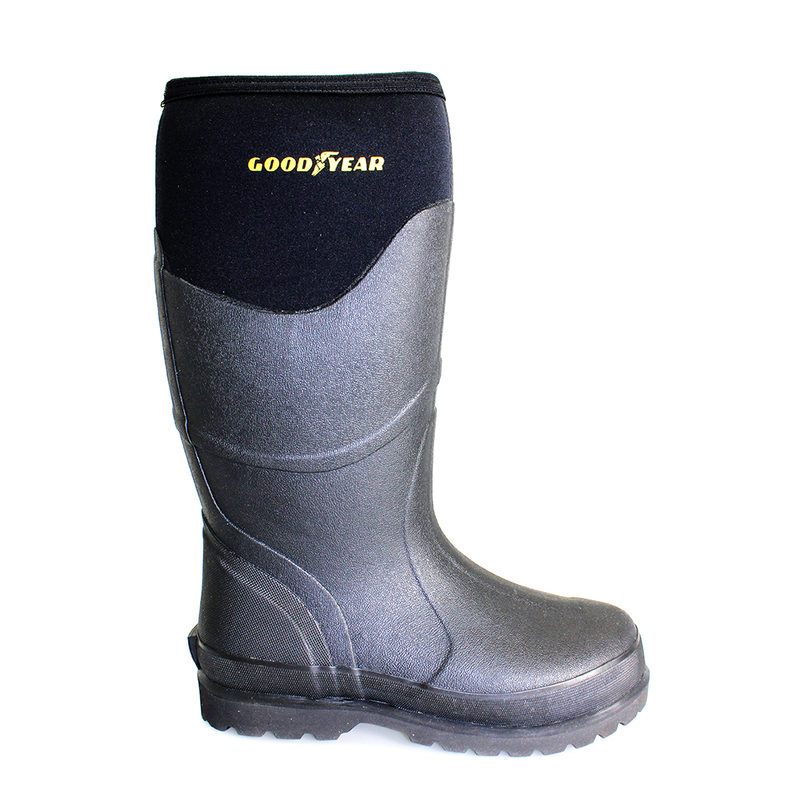 Almost every wearer comes back for this model when they manage to wear out their existing pair – which is no mean feat! 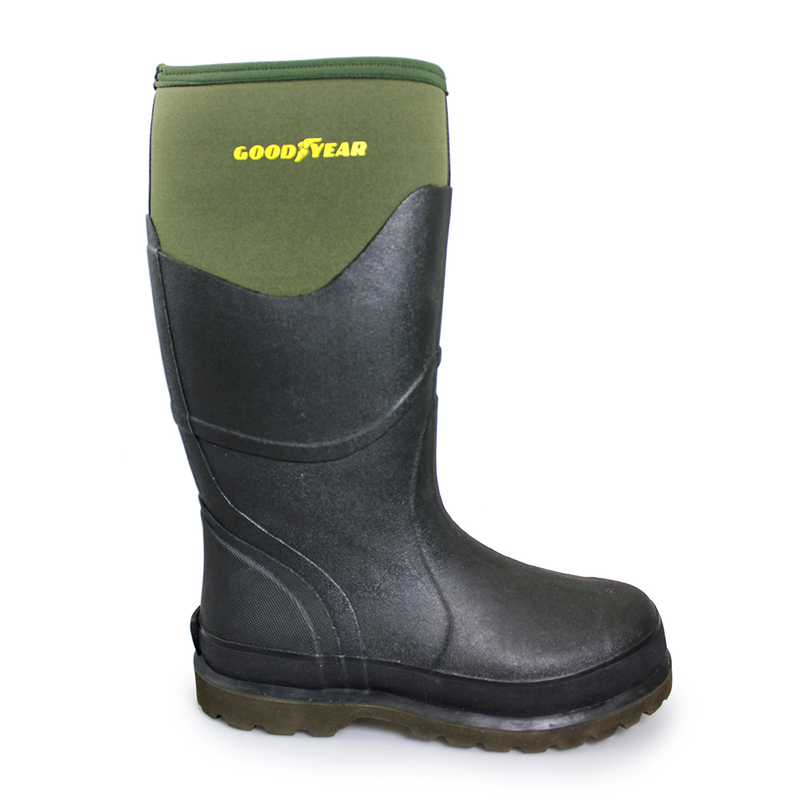 Packed with walking features, don’t hesitate and order a pair today.